Thanks for the templates! These are awesome pages for a quiet book! 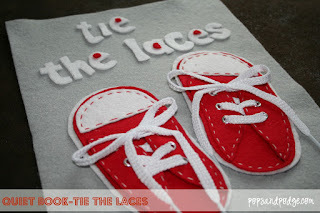 I am not able to download the template for the shoe lacing. They are the cutest ones I have found - any hints? My email is karen@gleaveslaw.com if you can send it to me. Thanks! Thank you for the templates! make my life a lot easier.